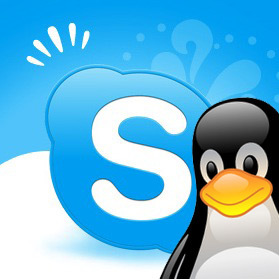 If you use Skype on Linux, you will be glad to hear that an update has been released the address a few bugs. Skype 4.2 for Linux is largely a bug fix release aimed at improving the general stability of the application, its use with Microsoft Accounts (MSN merged into Skype a while back), and fixing a few well-documented faults introduced in the previous release. These fixes range from the trivial: larger app icons; localizing prices in Skype WiFi prompts; to the much needed: crash fixes; navigation fixes; not showing features where they can’t be used.